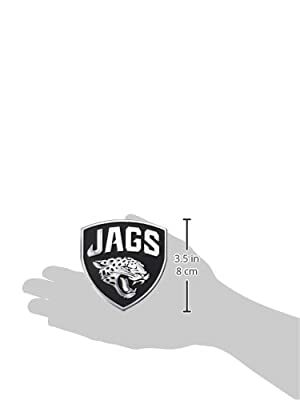 These officially licensed auto emblems are the classy way to show off your favorite team! Makes a great gift for your favorite sports fan. 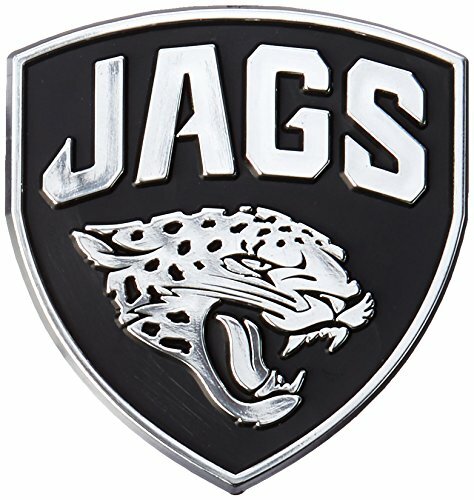 They look great on all vehicles or any hard surface, such as RV's, computers, refrigerators, etc. Includes easy to apply instructions. They have a metallic finish and a super strong adhesive. They are also easily removable. Approximately 3 inches by 3 inches in size.